What comes to mind when you hear spinach? One of those stock photos of a deliriously happy woman laughing at her salad? A tall glass of antioxidant-rich green juice? That office party with your other dietitian colleagues all fighting over Jessica’s famous spinach dip? Oh. Something else entirely? Okay, right, that’s fine. Well, bring back those fond spinach memories or create some new ones today; it’s National Spinach Day! I’m here to remind you how incredibly awesome spinach is and why you should most definitely add it to the menu today, and you know, for the rest of the week for that matter. Spinach is low calorie, nutrient dense, and extremely versatile. At a mere 27 calories per cup, they contain 30 mg of calcium, 58 mcg of folate, 2,800 mcg Vitamin A, about 1 gram of iron, about one gram of protein, and 167 mg of potassium, and 0.7 grams fiber. The benefits of spinach are linked to cancer prevention due to chrollyphyl, blood pressure control from potassium, and healthy skin and hair due to its vitamin A and vitamin C. Spinach is a great source of iron and folate, important for pregnancy and anemia. What other super powers does spinach have? 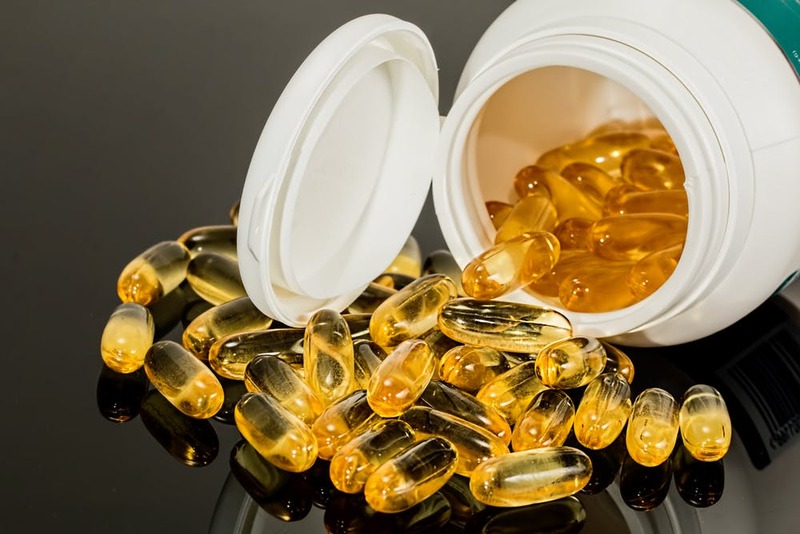 It helps maintain bone health, eyesight, reduce Alzheimer’s, and reduce inflammation, to name a few more. Thinking about adding some of these great greens today? 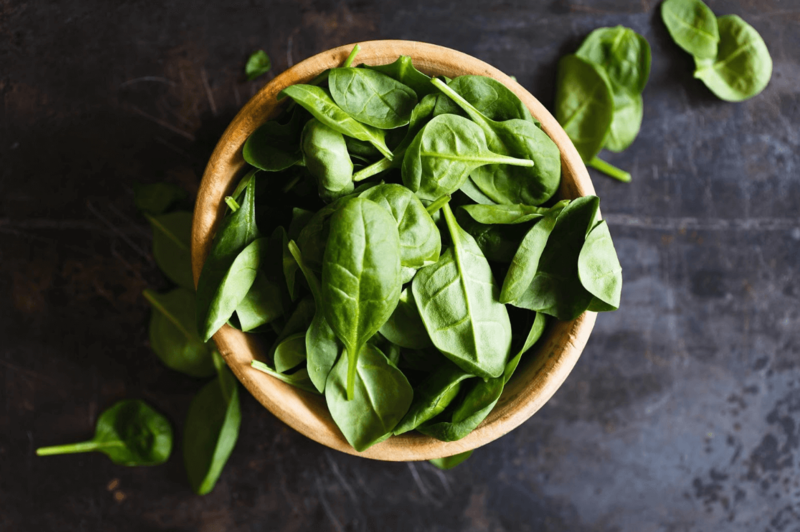 Look out for these varieties of spinach at your local grocer: baby spoon spinach, savoy spinach, semi-savoy spinach, and smooth or flat leaf spinach. How to eat spinach? Try a spinach pesto, hummus with blended cooked spinach, omelette with spinach, spinach and mozzarella stuffed chicken, spinach feta strawberry salad, spinach apple and pineapple smoothie, a spinach wrap, spinach seafood stew, spinach and grilled squash pizza, spinach salmon rice bowl, spinach turkey meatballs, and spinach potato soup.